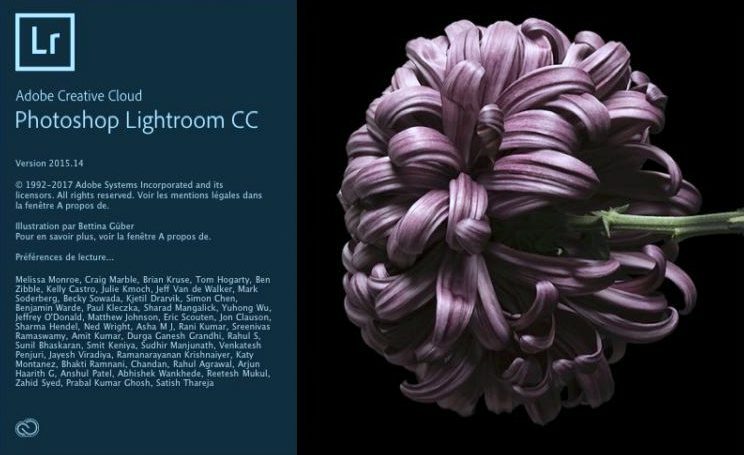 Please note that this post applies to photographers using Lightroom 6 / CC as a desktop version and not the Cloud version of the new Lightroom Classic / Lightroom CC. You can buy Lightroom 6 as a Single App licensed product (without a Creative Cloud plan), and download and install it on your desktop. Lightroom is also included in the Creative Cloud Photography and Creative Cloud All Apps plans.